Welcome Guest! Log In | Create Account? 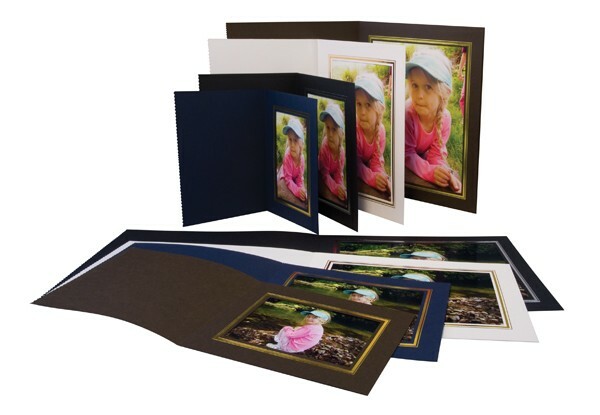 Kenro Rectangular Photo Folders are made from high quality card. A perfect way to present and protect a photograph. While all care has been taken in making available and maintaining the Currency Conversion Rates displayed on this site, such conversion rates are estimates only of currency conversions that may apply to a transaction. These rates are provided for information purposes only without express or implied warranty. The Currency Conversion Rates should not be relied upon as actual currency conversion rates that may be applied to any particular transaction as such rates will frequently fluctuate over time and vary between various financial providers. All orders will be charged in £GBP.